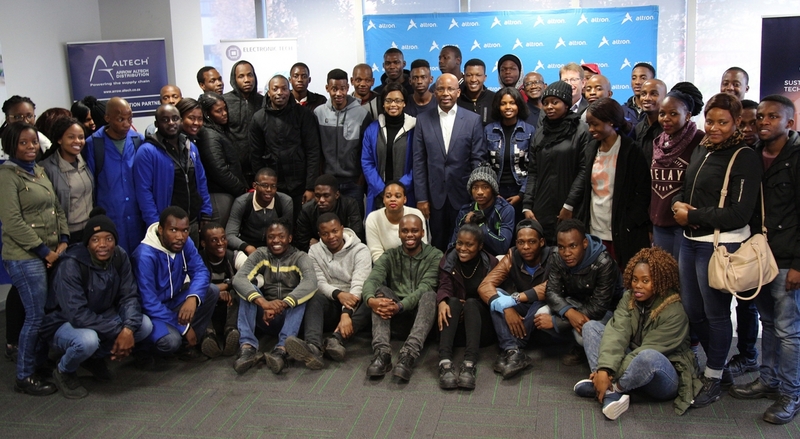 Johannesburg, South Africa – In June, Altron Arrow partnered with Resolution Circle to educate 120 South African students in engineering, mobile phone skills and battery repairs. 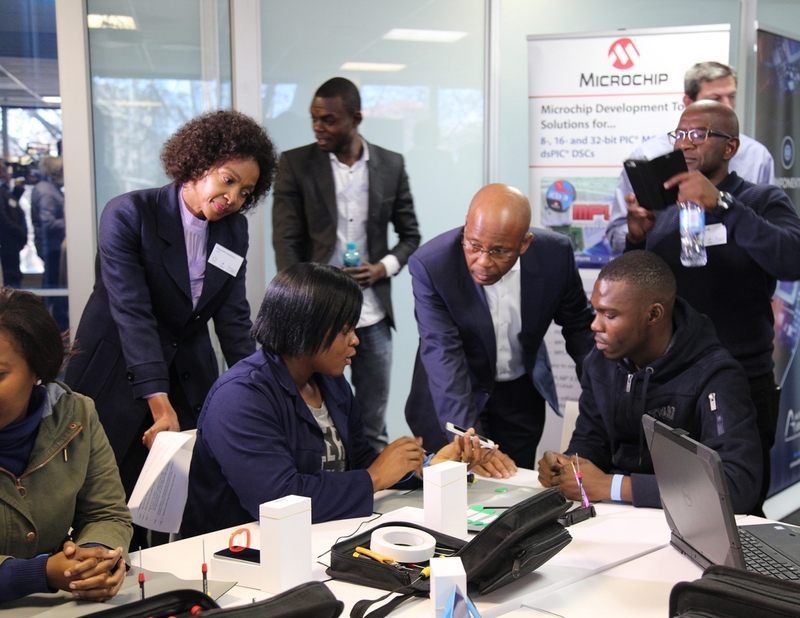 After building a relationship with Resolution Circle, the companies set out to reach hundreds of South African unemployed youth by upskilling student interns with practical workforce learning skills and micro business development training. Although the program is still in its piloting stages, the end goal is to expand nationally. 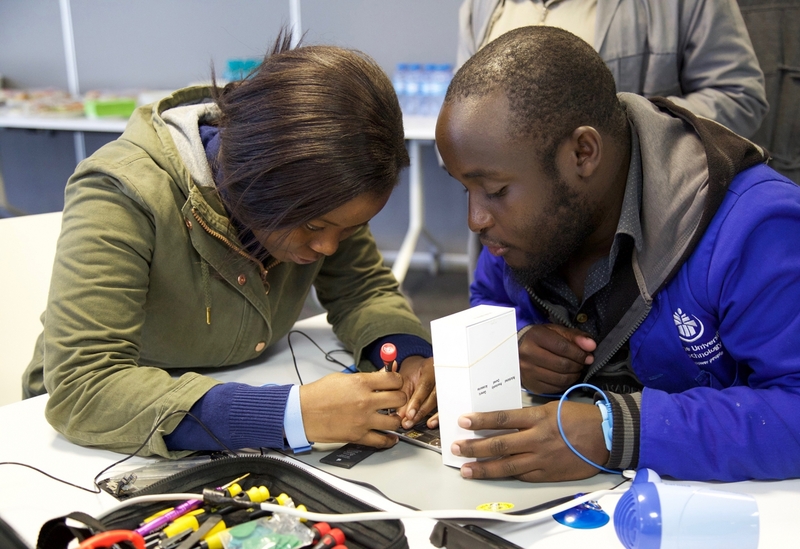 In a market of over 20 million South African cell phone users, this knowledge base and time investment can truly propel the innovators of tomorrow. Arrow Electronics guides innovation forward for over 150,000 of the world’s leading manufacturers of technology used in homes, business and daily life. With 2017 sales of $26.6 billion, Arrow aggregates electronics and enterprise computing solutions for customers and suppliers in industrial and commercial markets. The company maintains a network of more than 345 locations serving over 80 countries. Learn more at https://www.fiveyearsout.com/.